Editor's note: With its latest Best Catering win in 2008, Scanway was elevated to the Best of Halifax Hall of Fame. The Simenson’s moved from Norway to Montreal in the late sixties and to Halifax in 1979 when Unni’s husband Ragnar, a marine engineer, was offered a job here. Scanway Catering opened in 1981 in Unni’s kitchen with little parties and afternoon teas. One of her first weddings---150 people---was in the valley. She catered the whole thing with just one friend. Scanway brought a new, European approach to food to Halifax. Unni offered light open-faced sandwiches and healthy soups, more delicate seafood. She put fresh flowers on tables. Geir says the lighter fare appealled to women. 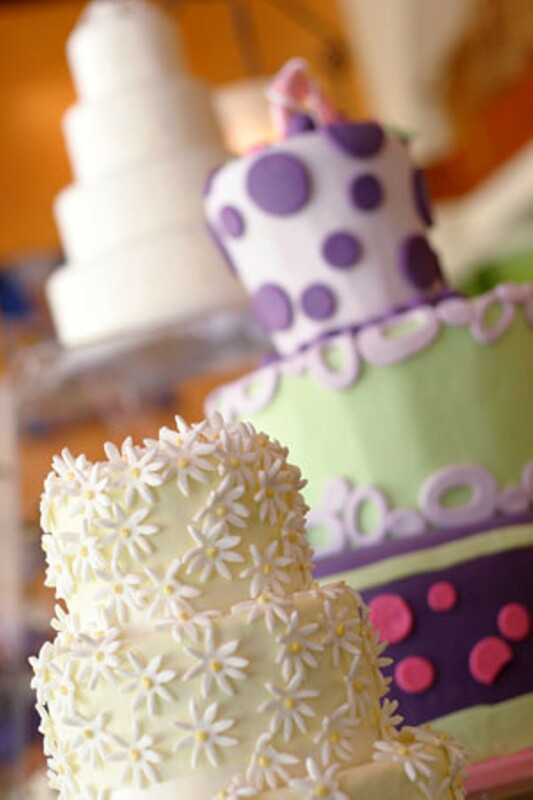 Catering presents certain challenges, like transporting wedding cakes and coordinating staff. “You have to be able to do restaurant style plates,” Geir says, “and sometimes do it out in the middle of a field with limited power.” But the Simenson’s enjoy it.